Alphabet in high fashion? We might think that it is a new playful line, but Celine kept the style serious. The Alphabet Collection was first introduced in the Spring Summer 2018 Collection and it consisted only the Multifunctional Wallet. But now it’s the moment to expand, therefore the Celine Alphabet Clutch Pouch has been created for the Fall 2018 Collection. The Alphabet Multifunctional Wallet is embellished with letters on the body. However, the Alphabet Clutch Pouch is designed with a letter charm. We can personalize the pouch by selecting the letter of our choice. Naturally if your name starts with the P, we can pick the letter ‘P’ charm. Despite the fun name, Celine kept the style minimalistic as its available in single colors. The house’s signature is printed on the top. 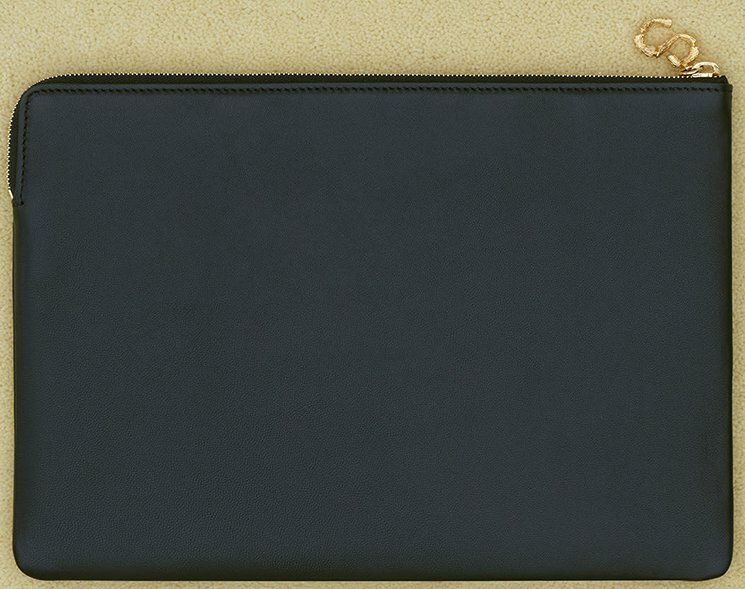 This pouch is made from smooth lambskin for the luxurious experience. Zip the pouch open to store your essentials inside. There are also two card slots crafted in the interior. And the inside is lined with calfskin. 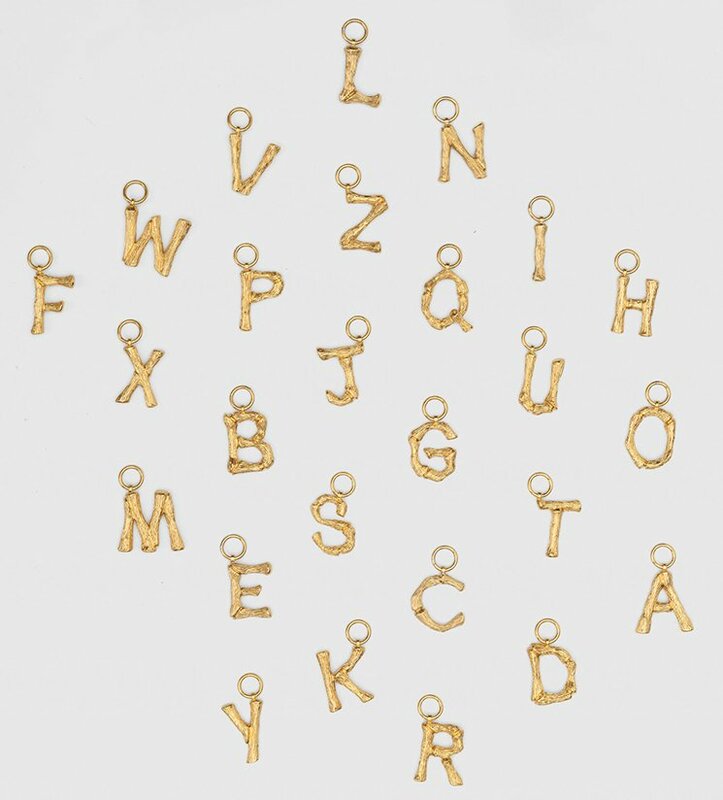 Measuring 10’ x 7’ inches, the letter charm is made from brass and is 0.8’ inch in length. 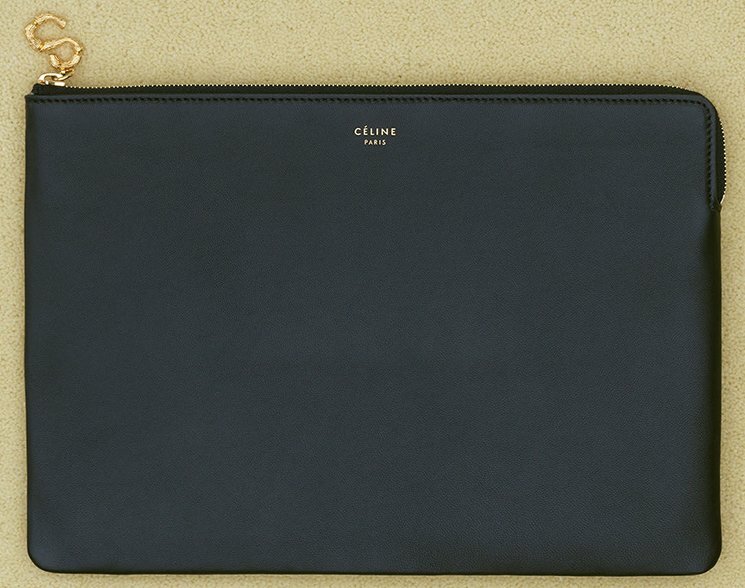 Priced at $620 USD, €420 EUR, £385 GBP, $800 SGD, $4850 HKD, $770 AUD, ¥67000 JPY, 4550 CNY via Celine boutiques.